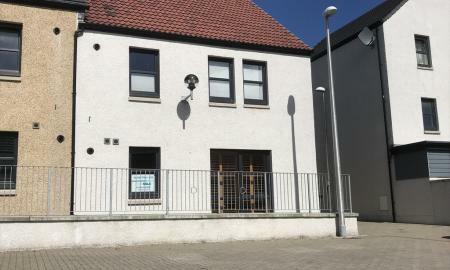 We are pleased to offer the sale of this 2 blocks of flats which holds 11 flat's altogether. Great for investors looking for a buy to let purchase. 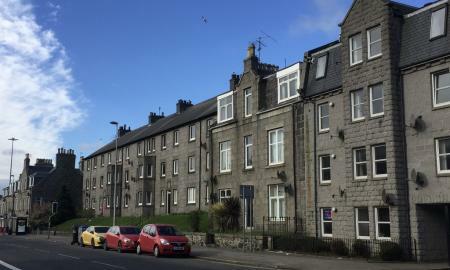 These flats are located in Fraserburgh's thriving town centre close to all local amenities, banks, restaurants public transport, schools, harbour, local tourist attractions and leisure facilities these are a great purchase. Fantastic Fraser! Ideal professional property with private parking within a factored development. 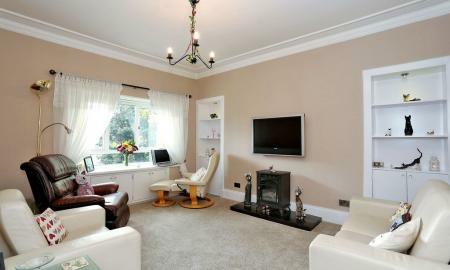 This executive apartment offers high-end living with the luxury of being close to the city centre. Fabulous Fenerty Place. 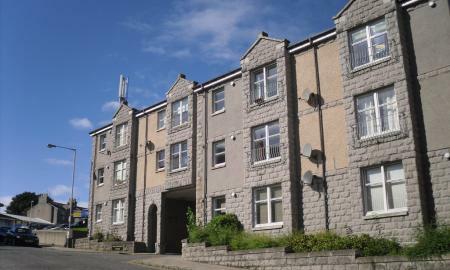 This newly built, modern, two bedroom apartment in the new Donside development. Lying north of the city centre and slightly north-west of Old Aberdeen. Martin & Co are delighted to offer for sale this gorgeous modern two bedroom property located in the Rosemount area. Furnishings can be negotiated. 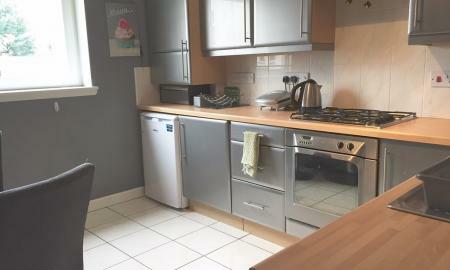 The property is conveniently located for the city centre. 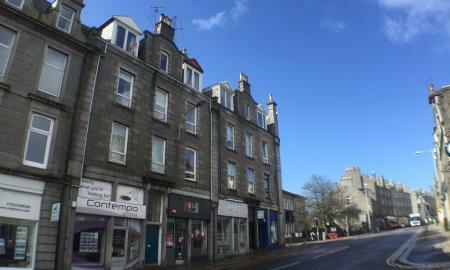 Martin & Co offer for sale this spacious TWO BEDROOM SECOND FLOOR FLAT situated in the heart of the city centre, within a few minutes' walk of Union Street. Whopping Willowgate! Perfect for the city centre working professional. With private parking Nuffield Gym close by and on the door step to Union Street which has a host of amenities this property is ideal for a professional single/couple. 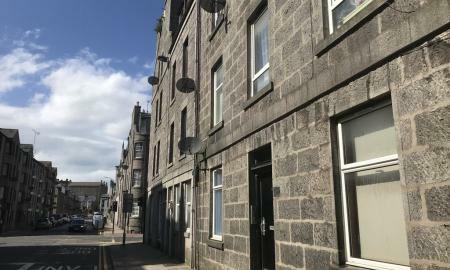 Situated off King Street within walking distance to Aberdeen City Centre and Aberdeen University is this two double bedroom first floor flat. The property benefits from two good size bedrooms, double glazed windows and a kitchen diner. 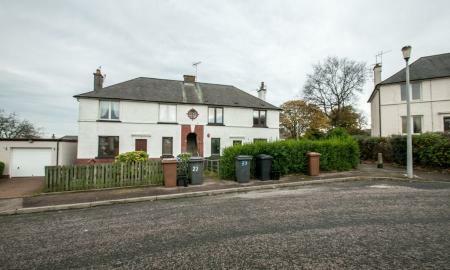 Set back off Mugiemoss Road in Bucksburn with easy access to Aberdeen Airport is this beautifully presented one bedroom self contained first floor flat. This property benefits from your own front entrance, an extremely modern kitchen and bathroom, gas central heating and double glazed windows. However to really appreciate the size, condition and location please call the vendors sole agents Martin & Co on 01224636500 to arrange a viewing. TENANTED. 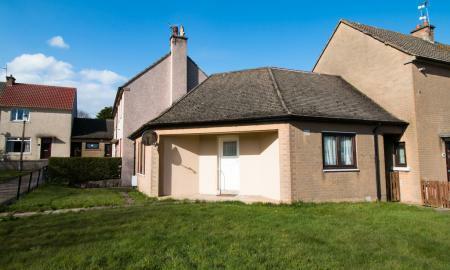 Martin & Co are pleased to offer you this beautifully presented corner linked one bedroom bungalow. 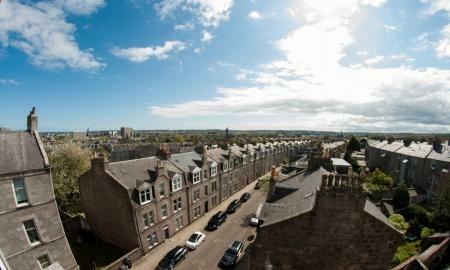 The property is located within walking distance to local amenities and transport links into the City Centre. Benefits include gas central heating, garden space and access to the loft. 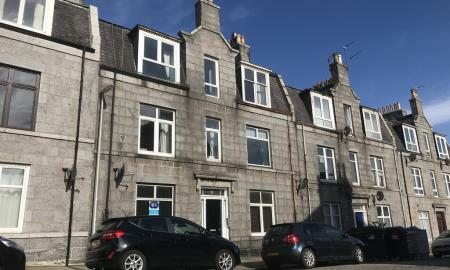 Situated in the sought after Rosemount area of Aberdeen is this well present one bedroom first floor flat. The property comprises of a modern bathroom and kitchen, laminate wooden flooring, big double glazed windows and a fireplace. However to really appreciate this property please call the vendors sole agent Martin & Co on 01224636500 to arrange a viewing. 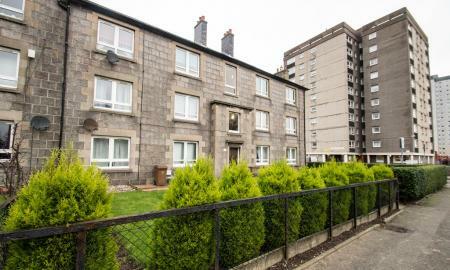 Martin & Co are pleased to offer new to the market this two bedroom ground floor garden flat. 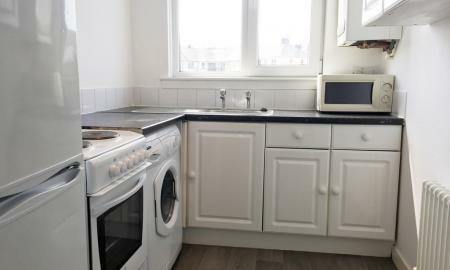 Situated in a residential area this flat has been recently refurbished and ready for your bags to be put down in. To really appreciate the size, location and condition please contact the vendors sole agent Martin & Co on 01224 636 500. Great property on Great Northern Road. 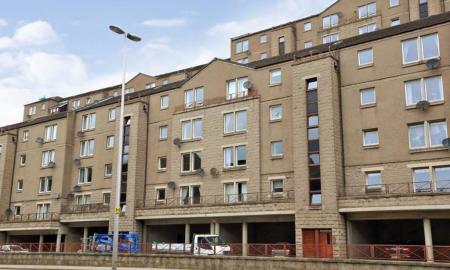 We are delighted to offer for sale this one bedroom first floor flat , located at the bottom of North Anderson Drive. Enchanting Charlotte Street!!! 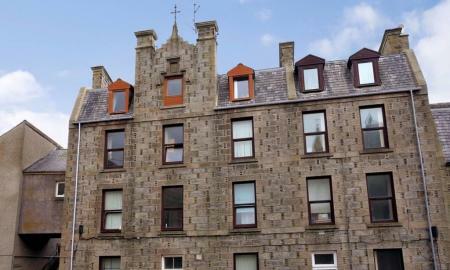 Stunning one bedroom apartment available for sale in Aberdeen City Centre. 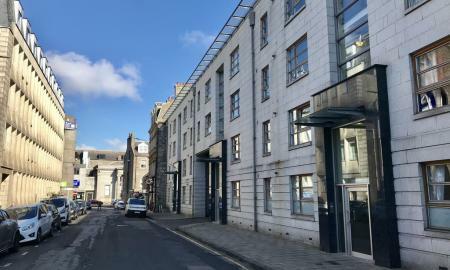 Aberdeen City Centre is a thriving urban hub with a wide variety of shops, restaurants and a busy nightlife. There are fantastic public transport links to all areas of the city, and the bus and train stations are situated here for easy out-of-town travelling. We offer for sale this top floor studio apartment on Holburn Street. The property benefits from double glazing, gas central heating and is well maintained. The lounge/kitchen is a good sized bright room, and has a rear facing window overlooking the garden. A PERFECT OPPORTUNITY TO PUT YOUR ON STAMP ONTO A PROPERTY!!! 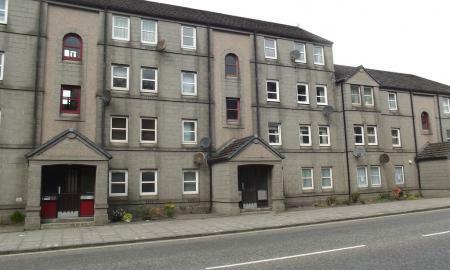 Situated off King Street and in need of modernisation is this two bedroom ground floor flat. To really appreciate the potential of this property please contact Martin & Co to arrange a viewing 01224636500.